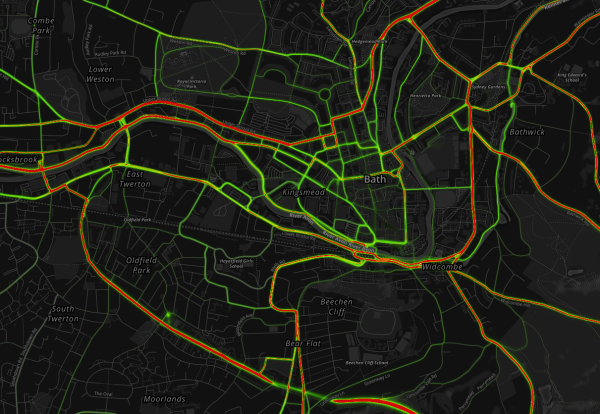 In our last post we explored when Strava users are active in Bath. 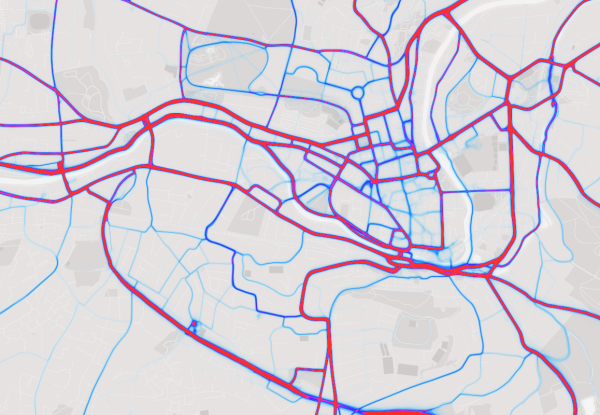 The natural next step in our exploration of the Strava Metro data for Bath is to look at where they are moving through the city. 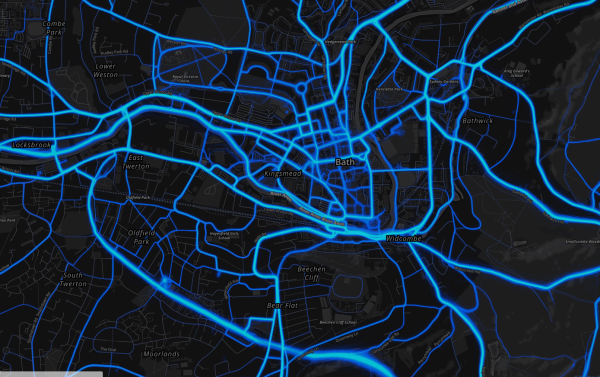 Continuing our project exploring the Strava Metro data for Bath we decided to begin exploring when cycling activities are taking place at different times of the day, week and year. 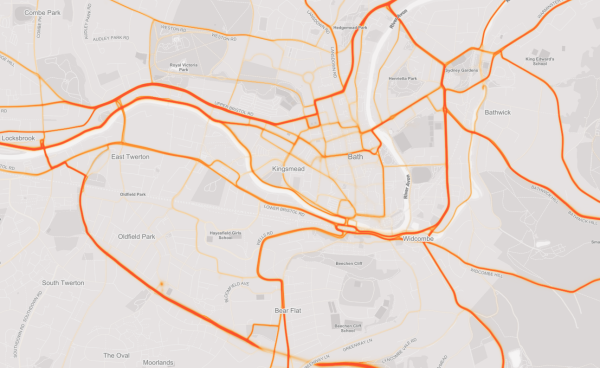 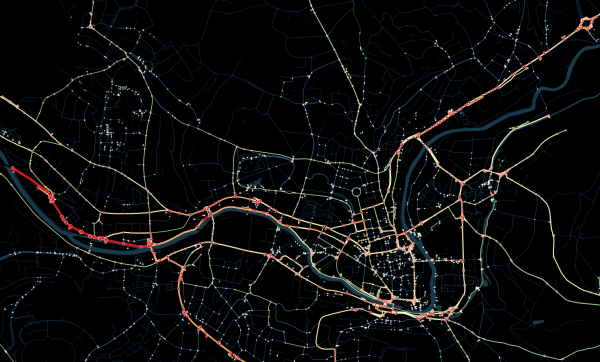 Strava Metro: what can it tell us about cycling in Bath?